Fit to anchor everything from a solo escape to a full-fledged family getaway. The Roberts Collection offers tailor-made boutique lodging with a menu of room options, styles and prices. The first historic manor, built in 1846, sits across a communal open-air courtyard from the newest of four houses, built in 2013. All conveniently positioned in the heart of historic Downtown Nantucket. Whether you’re in need of a humble nook to anchor your solo adventure or enough elbow room to squeeze in a few extra family members, The Roberts Collection offers lodging tailor-made to meet your needs. Each of our four houses have a unique style and feel all their own, and are connected by our quaint and comfortable courtyard. All of our rooms boast ocean-inspired decor and bonafide island elegance, capturing the essence of Nantucket’s nautical nature and longtime distinction as the whaling capital of the world. Don’t be surprised if you spy a wooden whale bauble, a wicker mat, or a sailboat replica in your room or the corridors of our houses! Features original wood flooring and a covered porch that flows naturally out to our one of a kind courtyard – the perfect place to read a book. Perfect for value-oriented guests who still get to enjoy our most popular amenity – the location in the heart of downtown. 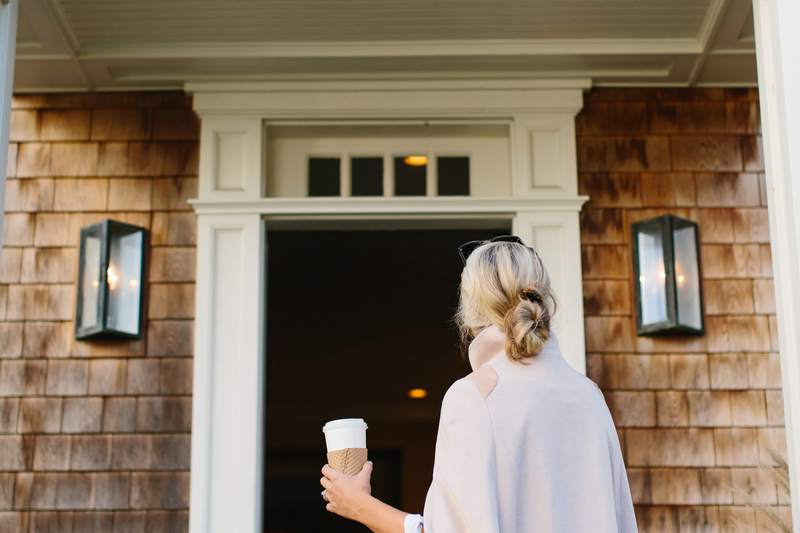 Built from the ground up in 2013, the Gate House is our crowning jewel and an instant Nantucket classic. Meet our favorite (globally-acclaimed) Nantucket neighbors, all within walking distance from our Centre Street doors. World-class dining and shopping have earned Nantucket the honor of being named "#1 Island in the World" by National Geographic. With acclaimed restuarants, boutiques and pristine beaches, you will feel like a local when you call The Roberts Collection home for your stay. © LH 29 CENTRE MANAGER, LLC. All rights reserved.